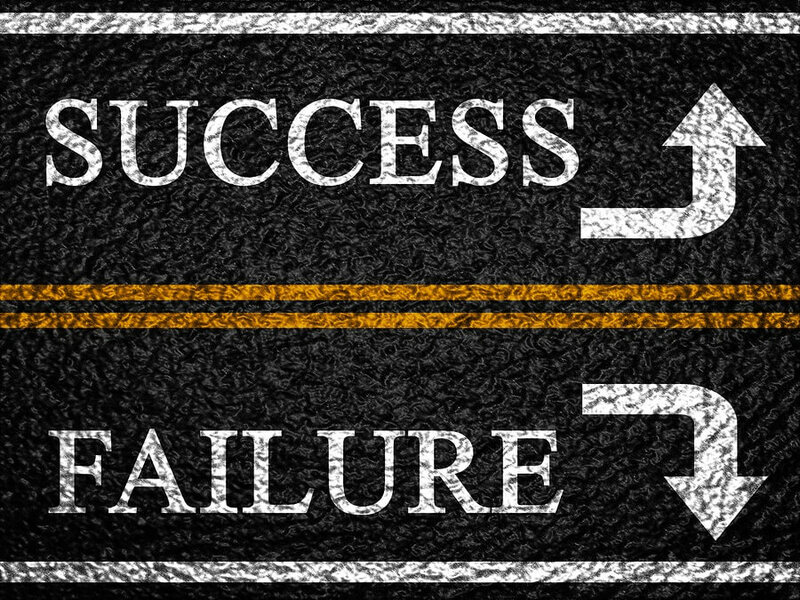 Is Failure REALLY the Fastest Way to Achieve Innovation? The Economist has long argued that innovation is one of the most important assets to a country's economic growth rate. Tom Kelly, of IDEO, has written a fascinating book titled Ten Faces of Innovation that focuses on how to innovate. IDEO may be the most innovative design company operating today. When most people think of design firms, they think of websites, brochures, etc. IDEO takes the concept much further than print materials, including designing improved processes. For example, how can a hospital re-design their processes so that an expectant mom can have the best experience possible bringing a new child into the world? Or, how can the elevator bottlenecks in a busy office building be reduced? Kelly has identified 10 key roles which employees fill to make an organization as innovative as possible. One of the 10 key roles identified is The Experimenter. This role is pretty much what you would expect. But a key attribute of The Experimenter that Kelly identified is the importance of failure. The Experimenter primarily creates prototypes of design alternatives. Not just one, but several. Kelly states that it is ok for The Experimenter - and any employee - to try something and fail. In fact, a lot of folks think that trial and error is the best way to innovate. Creativity expert Sir Ken Robinson led the British government's advisory committee on creative and cultural education, and was knighted in 2003 for his achievements. In his widely-viewed TED talk, Robinson challenged the way we're educating our children. He believes a radical rethink of our school systems is needed to cultivate creativity. Robinson's innovation advice can also be applied to small business employees. As Robinson points out, children are not afraid to make mistakes, but as adults we learn to fear being wrong. The problem is that this fear impacts our creativity. As a business owner, you should encourage your employees to stretch their abilities, and let them know it is OK to make a mistake. In fact, if employees aren’t making the occasional mistake, they are probably not pushing the envelope enough. Some very innovative thinkers are realizing that a culture that avoids failure at all costs - whether in a company, a school system or a country - is probably under-performing. Now, more than ever, companies must innovate to compete. What is your company's culture like in terms of failure? Leave your thoughts in the comments section! Can You Have a "Fun" Workplace that's also Productive? Leadership Part II: Why be a Boss when you can be a Leader? Watch Our Most Recent Webinar! 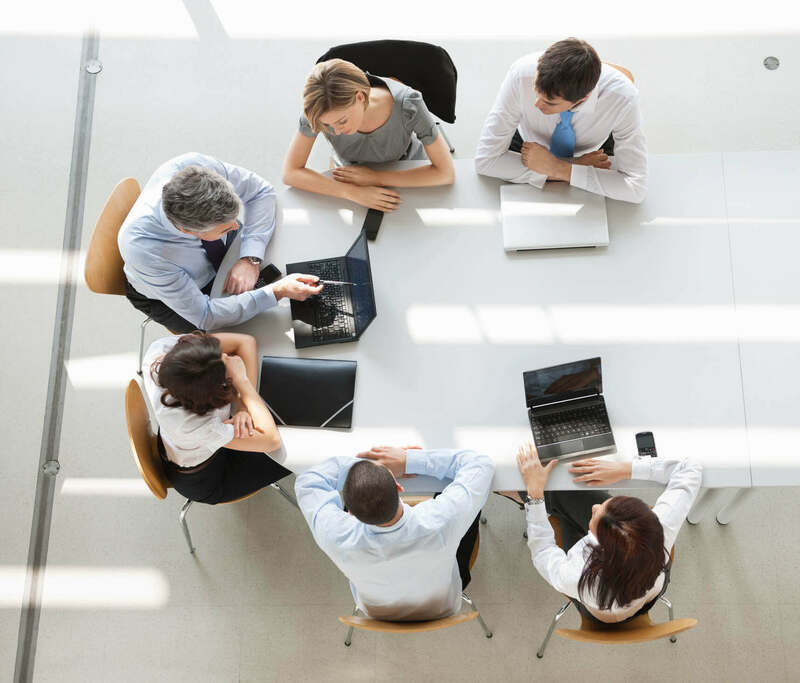 TAB helps forward-thinking business owners grow their businesses, increase profitability and improve their lives by leveraging local business advisory boards, private business coaching and proprietary strategic services. © 2019 The Alternative Board is a registered trademark. All other trademarks are the property of their respective owners. All rights reserved.